Info: The shoe that started the Nike Air Jordan empire. 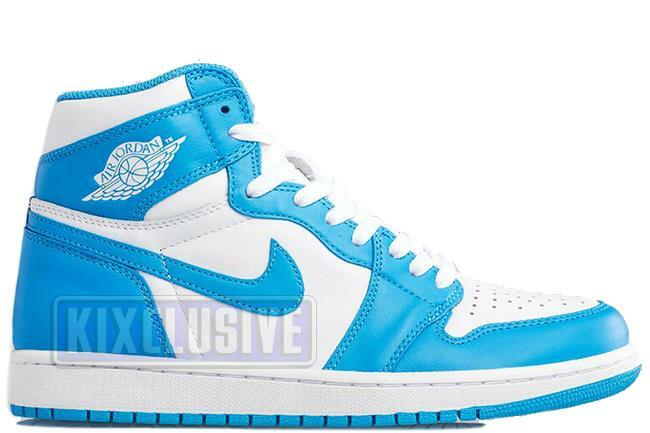 Michael Jordan's UNC college colorway from 1985 that is cut high like the original. The shoes come in the original Nike Air box and include an extra pair of laces. October 2015 limited quickstrike release.